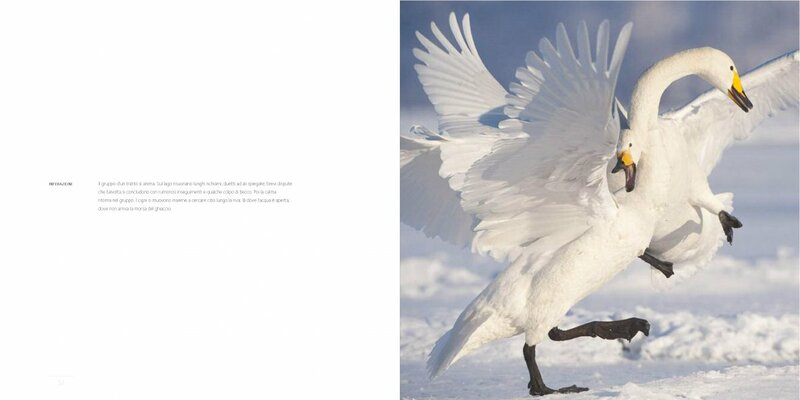 Six months in the field to document, for the National Geographic Magazine, the life of whooper swans. Hundreds of hours spent flat out on his tummy on the ice or with his feet soaked in a peat bog in the middle of the taiga. 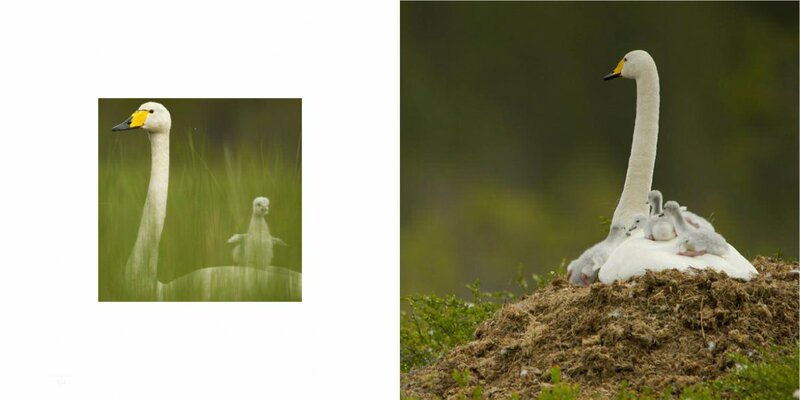 Through his photographs Stefano Unterthiner tells us another chapter of animal life. 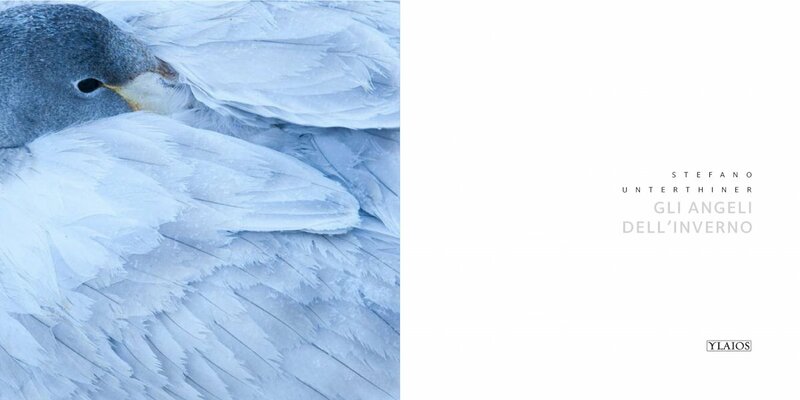 From Japan to Sweden, to Finland: a long and adventurous journey in the enchanted and mysterious world of a species that is a symbol of uncontaminated nature. 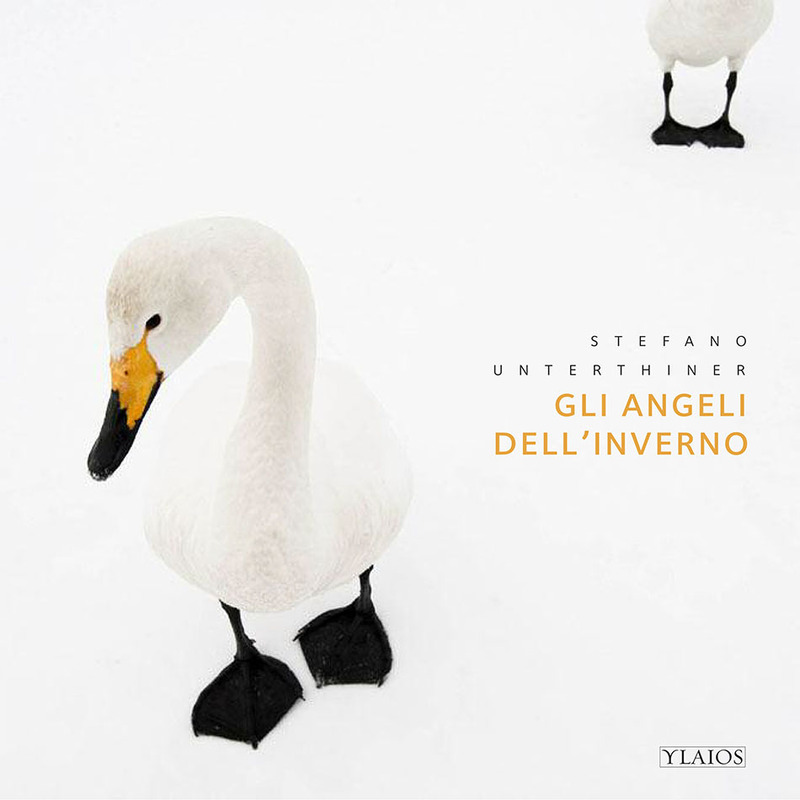 With part of the income from sales of the book Gli angeli dell’inverno, Stefano Unterthiner and Ylaios will make a contribution to support The Wildfowl & Wetlands Trust’s project for the conservation of wetland areas, where numerous birds nest, including whooper swans. 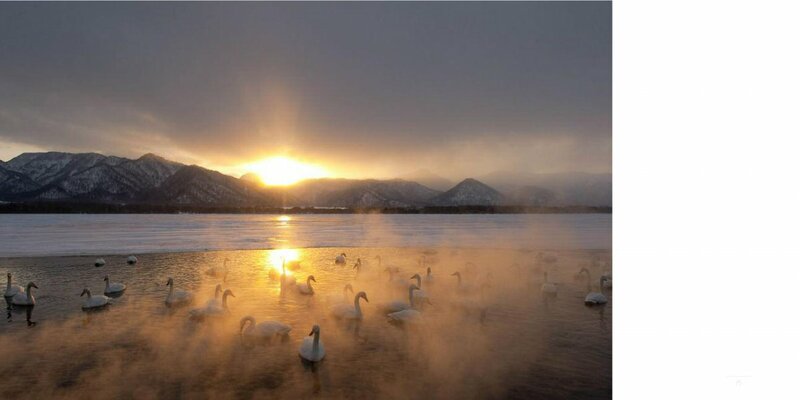 It is our choice to pay ‘royalties for the wildlife’. Who’s talking about the book? Alle Falde del Kilimangiaro, National Geographic Magazine. Price: 39 euro (international shipping, by courier: 12 euro).